Effective April 22, 2018, Spinlister will shutdown operations. We’re sorry to see them go. Not only a great source of sharing economy rental bikes, they also hosted a rich database of rides around the world. Many of these rides were #citybiketours and are/were included in our bike tour directories. Unfortunately, although we approached Spinlister about hosting the ride information here on BTBT, we did not receive any response. Update (2018-05-02): The Spinlister website remains up and appears to be operating normally. For now, the ride links from BTBT are working. Once the site goes down, all our Spinlister links will be redirected to this page until we sort out possible mirroring/historical links. 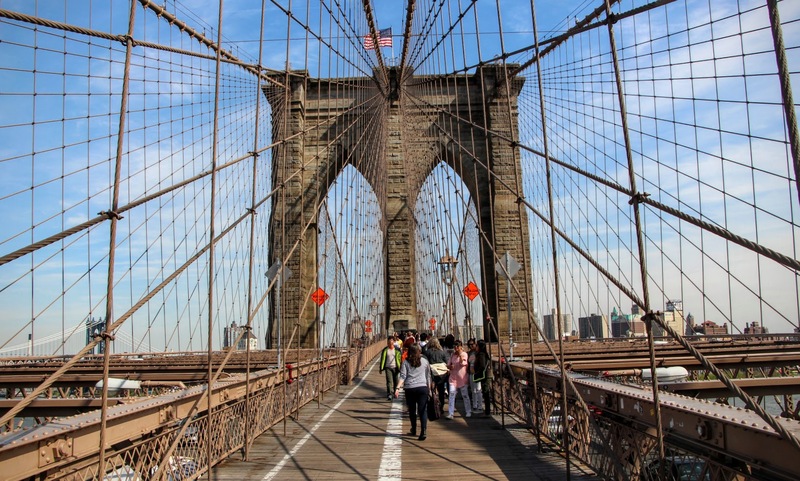 Spinlister has posted a series of six DIY tours in New York City on their blog. You’ll need a bike, of course, and Spinlister can help with that. Check ’em out. Check ’em ALL out. We’ve talked about many DIY city bike tours, including a few of our own. Bikabout is probably the biggest database of rolling your own bike tours. We love both the “official” commercial tours as well as the random, local, sponsored-by-whomever tours. What we hadn’t considered is the Strava-fication of the city bike tour. To wit, here’s a great looking “tour” of Barcelona on Bikemap.net. This is the first we’ve heard of bikemap.net even though they’ve been around since 2008. Of course, there’s Strava, MapMyRide, RideWithGPS, et al. But, all of these great services have ROUTES, not TOURS. What’s missing is the information that goes with the route. 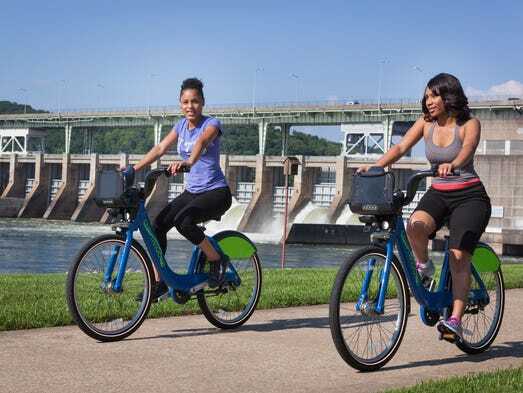 The sights, historic details, where to eat and drink, the cool local spots – those are what make a nice route into a great #citybiketour. The various mapping apps/websites seem oriented to training, racing, and commuting. Bikemap.net, though, appears to be a bit more angled toward touring, both longer distance as well as city “tours”. But without the research, writing, and presentation of details along the route, at best it’s still just a pleasant route. So, if you’re headed to a city and find a cool route online…ride it! And take some notes, do some research, and write your own city bike tour. And, send it to us to publish on BeenThereBikeTours!